Do you have what it takes to play this game in the dark? 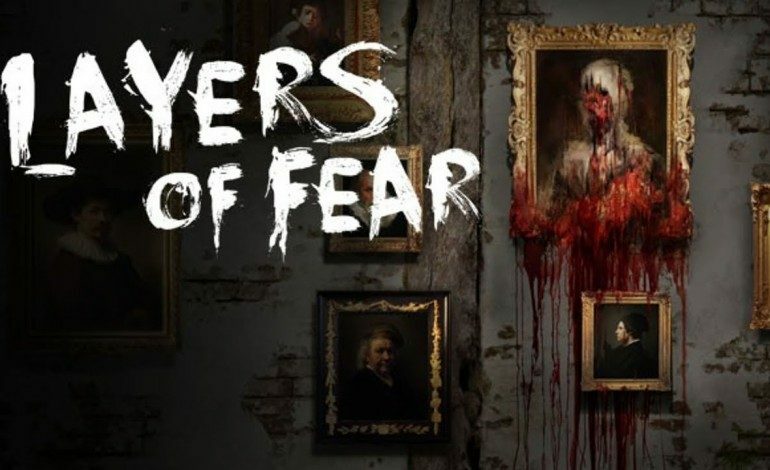 Having received nothing but positive reception during its Steam early access, “first-person psychedelic horror game” Layers of Fear is out now for Xbox One, Playstation 4, and for PC (Windows/iOS/Linux) via Steam, for $19.99 USD. 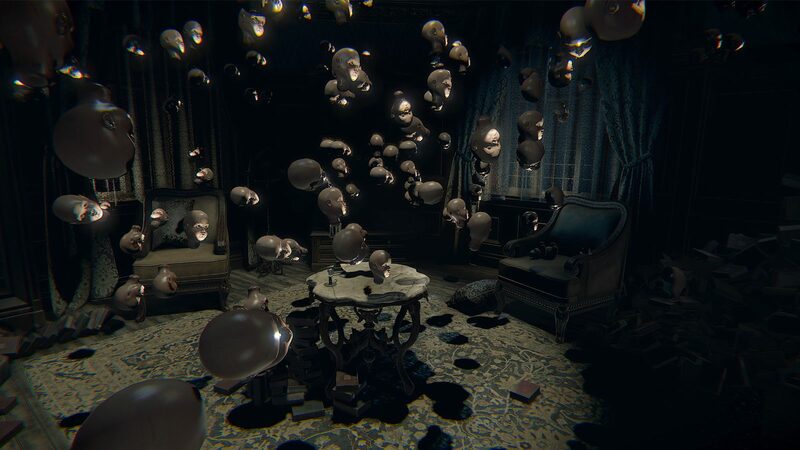 Set in an ever-changing, Victorian style house, players must wade through both story and eerie exploration to uncover the secrets behind the madness. Discover if these monsters are real, imagined, or perhaps an artistic metaphor. With a heavy emphasis on narrative over RPG or action gameplay, Poland based developers incorporated a deep sense of gothic in their setting, as well as a mix of contemporary and classic art throughout the story and background. Why, you may ask. Because this game isn’t centered around any treasure hunters, archaeologists, or superheroes, but a painter. 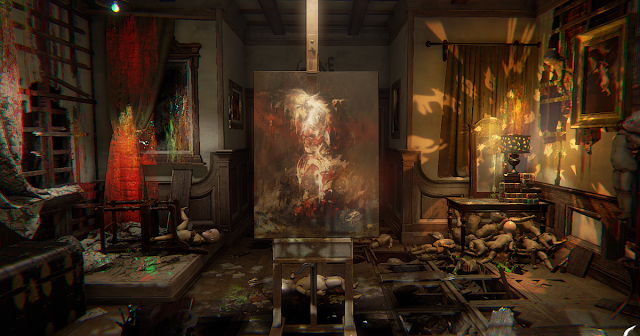 The majority of the paintings found in the game, along with all of the decor and furniture, are based on ones from the 19th century. Developers over at Bloober Team were inspired by the works of brilliant painters such as Goya, Bruegel and Rubens. 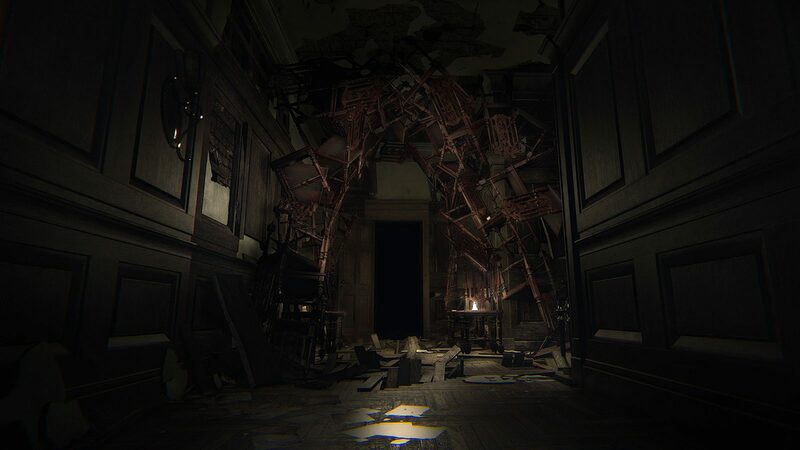 While lacking in puzzles, boss fights, or crafty dialogue options, Layers of Fear brings a seamless narrative of horror to the table–be it in the jump scares, the subtle eeriness of a lonely house, or even the way rooms change behind doors you’ve only just closed. It is definitely a game for those who relish a good scare. Are you guys down to play?